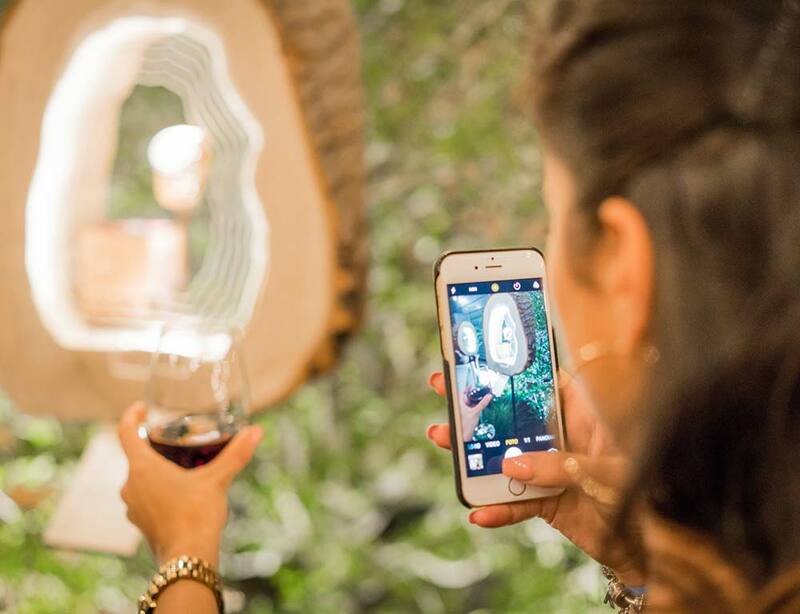 A special night to celebrate the Summer and our new Fenix Collection, available in six different wood essences for him and for her. 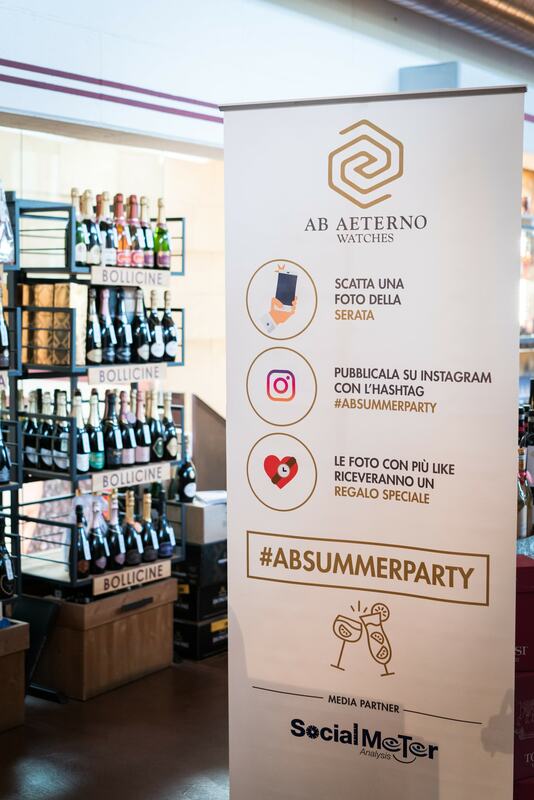 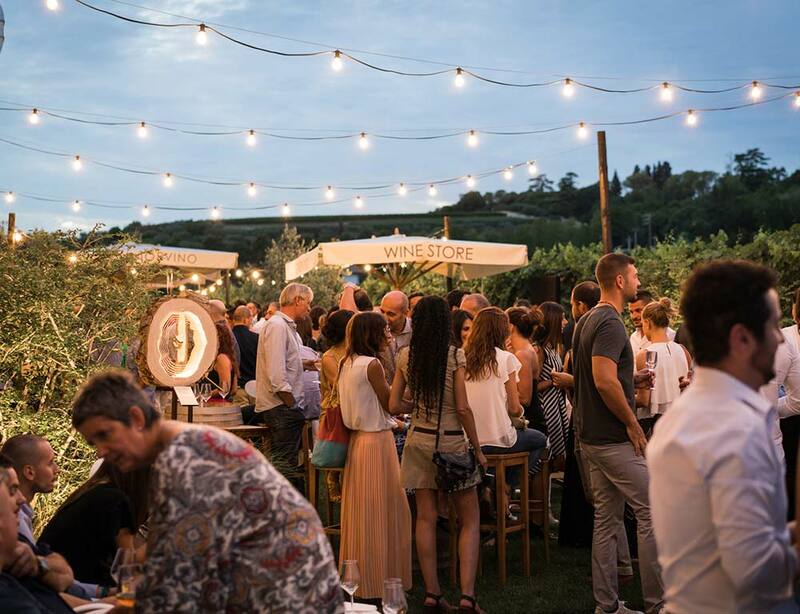 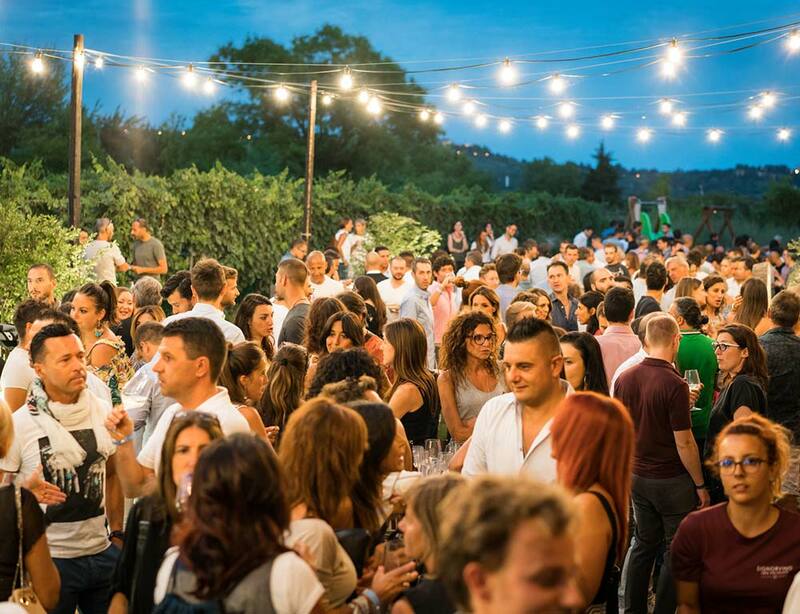 Congratulations to @matteomazzi_, @ michicarli_96, @ elena.pasquali, for shooting the three best pictures of the evening using #absummerparty, you won a very special prize! 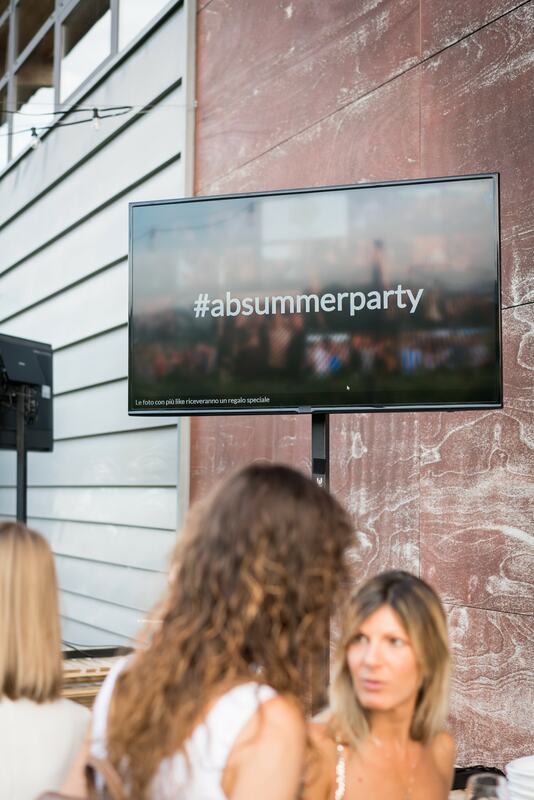 Thanks to all of you who took part to the party and made it happen.